This Carpool Karaoke Father And Son Have Ended Up With An AMAZING Record Deal! This alzheimer's sufferer has bagged a record deal after his incredible carpool karaoke with his son went viral! In 2013, Simon McDermott's father Ted, 80, was diagnosed with Alzheimer's disease. Since then his condition has deteriorated to a point where sometimes Ted doesn't even recognise his son. 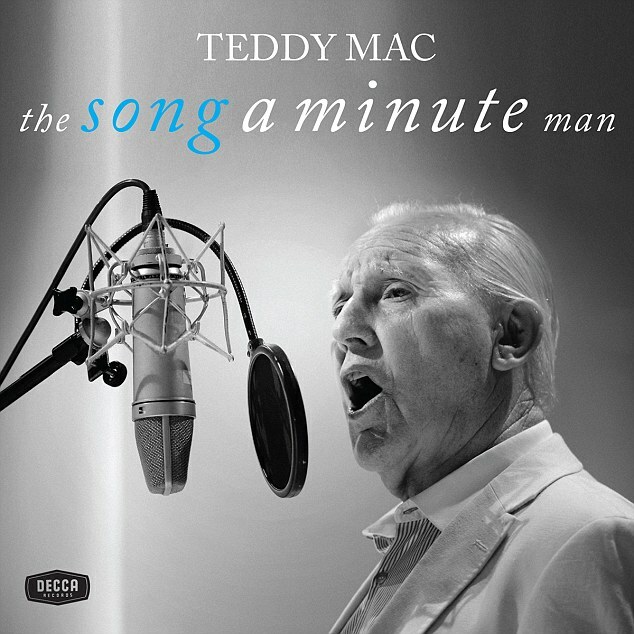 But one thing has remained and that is Ted's love of singing, which brings the family lots of happy moments. So Simon decided to catch a duet of him and his father singing 'Quando, Quando, Quando' on a drive around the local neighbourhood which he shared in the internet. Since uploading their unique carpool karaoke, the clip has been viewed by millions and they have raised over £53,000 for a charity that supports Alzheimer's sufferers and their family. Their video raised £114,000 for the Alzheimer's Society and as a result pensioner Ted has signed a record deal with Decca Records. He is no stranger to performing as he is an ex-Butlins Redcoat as well as being affectionally known as the 'Song-A-Minute Man'. Amazing work for a fantastic cause, and great singing by father AND son - we are totally blubbing right now!